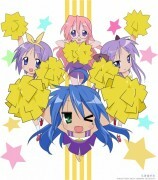 Minitokyo »	Lucky Star Indy Art » Lucky Star: Hiiragi Twins. 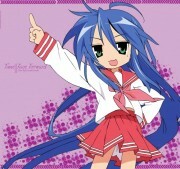 The version that you showed in the Lucky Star group was not colored? 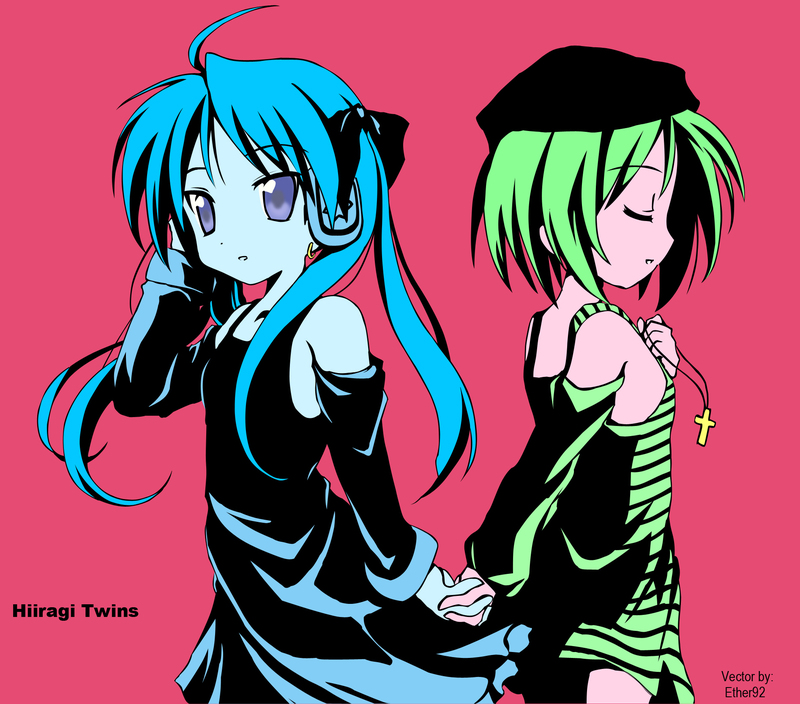 Ooh, really like the colors. I would expect the twins to be the most stylish of the main cast.